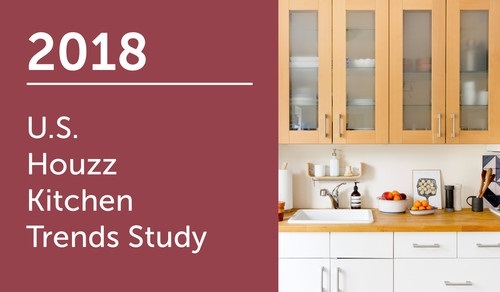 2018 US Houz Kitchen Trends Study! Renovation projects for 2018 declutters, focuses on our counter space, and moving toward engineered quartz with a transitional style. Check out the link here!